Joseph Shinaver - Ohio - Book a consultation instantly! Joe is a graduate of the University of Toledo College of Law and the University of Toledo College of Business and Innovation. While in law school, Joe worked as a clerk at Toledo Municipal Court, and was a two-term President of the UT Chapter of the Christian Legal Society. Joe was also employed by the UT College of Law as a web developer. Prior to law school Joe worked in the technology field in both government and private enterprise performing many jobs ranging from programming to small systems support and networking. He uses that knowledge in his practice to create efficient and effective solutions for clients. He also has 11 years of military service. 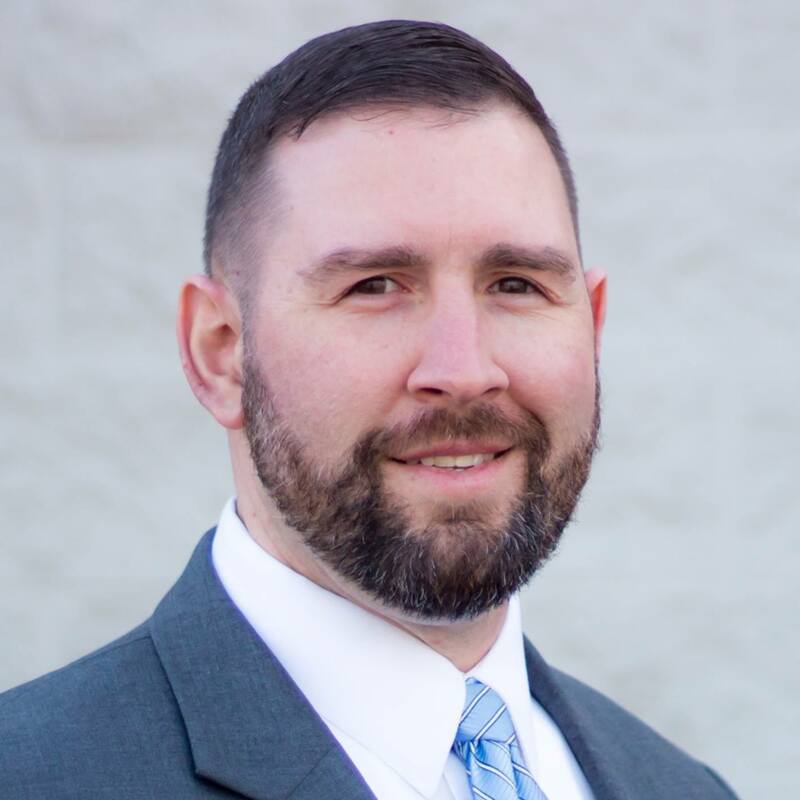 Joe is licensed to practice law in the State of Ohio, and is a member of the Toledo Bar Association, the Ohio State Bar Association, the American Bar Association, the Ohio Association of Civil Trial Attorneys, and the Christian Legal Society. He serves on the Toledo Bar Association's Real Estate Committee, Labor & Employment Committee, Young Lawyers Committee, and the Technology Committee. 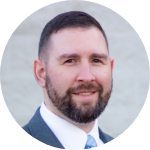 Joe has also been a monthly columnist for the TBA Newsletter, writing articles on using technology in the legal profession, and provides technology support for the Northwest Ohio legal community through Pileus Legal Technology, LLC. When not working Joe enjoys serving in his local church and spending time with his wife, Stephanie, and their three children. He also serves on the Board of Directors of Baby University.